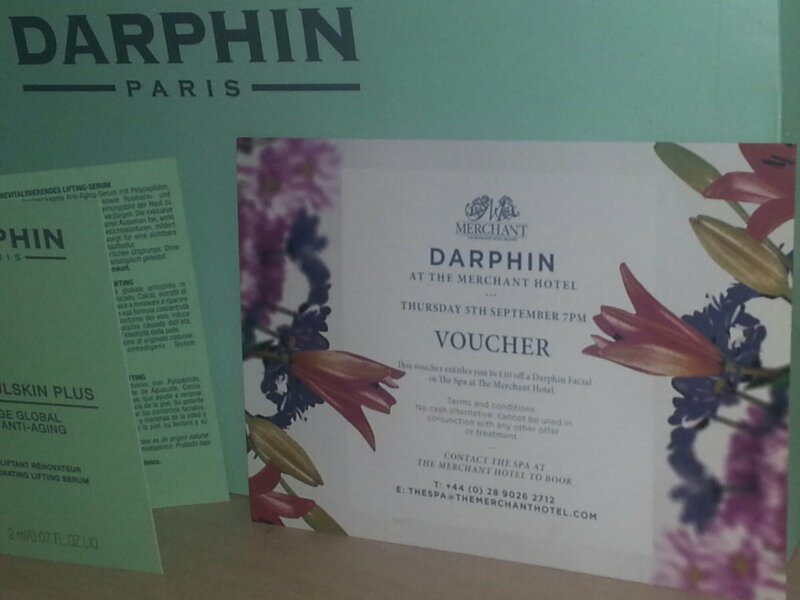 Tonight I had the pleasure of attending a fabulous event at The Merchant Hotel for the launch of Darphin skincare at The Merchant Spa. 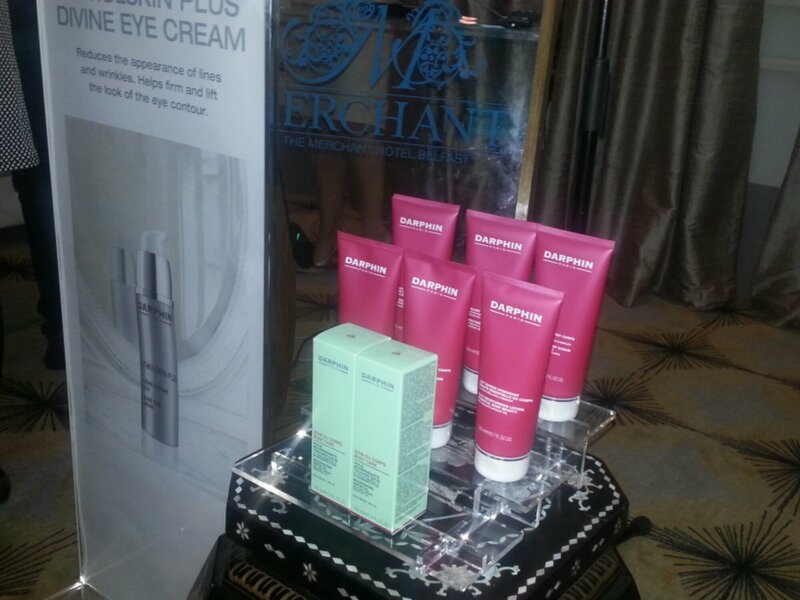 The Spa at The Merchant Hotel has been chosen as the home of the famous beauty brand in Belfast, where the full range of delectable products and bespoke treatments are set to excite beauty fans across the city and beyond. 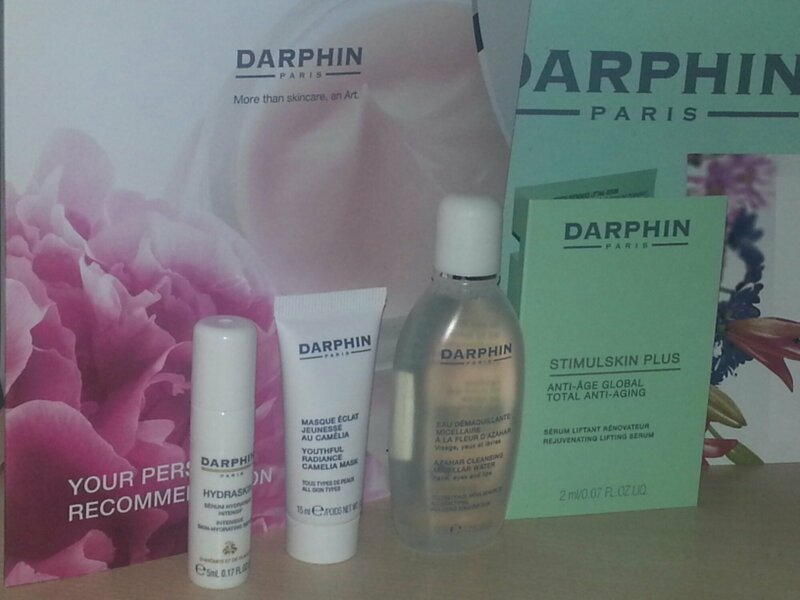 The chic and hilarious Oksana from Darphin in Paris gave us an informative run through of the company, products and of course, the genius behind the Darphin brand. 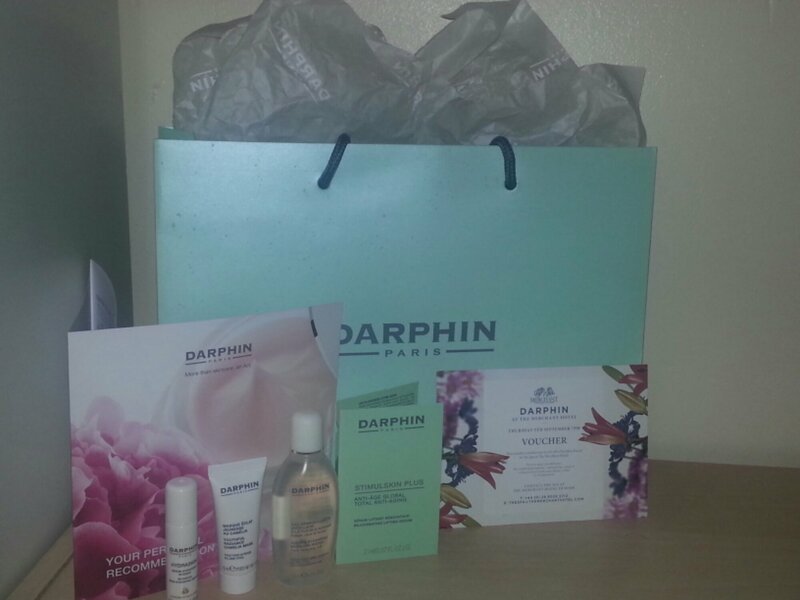 I could have listened to her fabulous french accent all night, she was amazing. 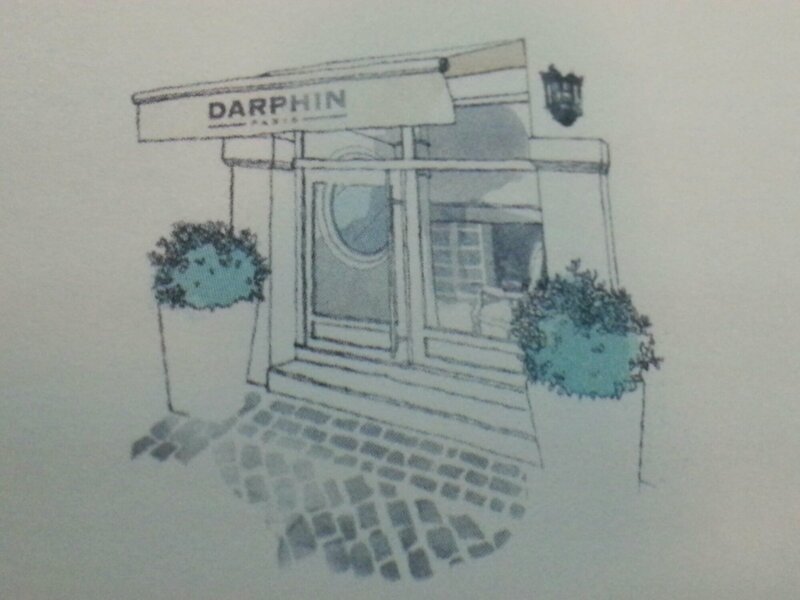 She started by introducing us to Pierre Darphin, the man behind the brand. 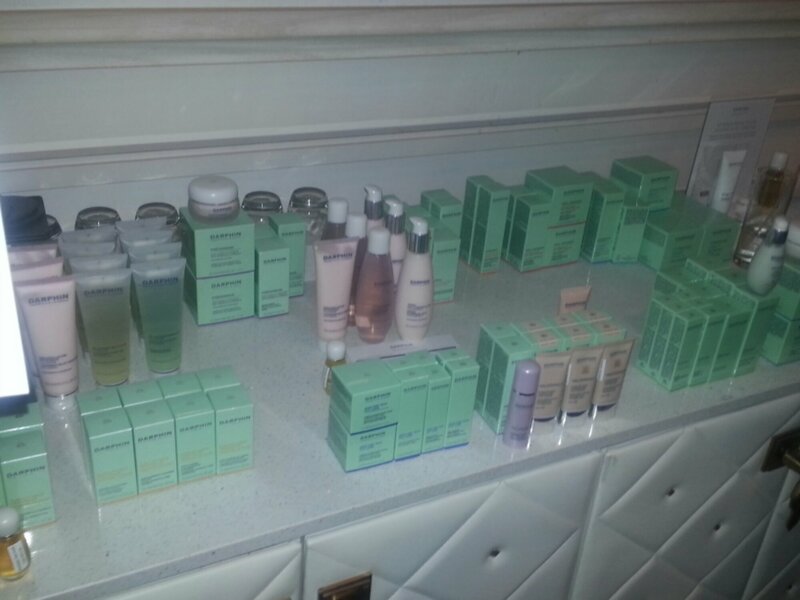 For those of you who are not familiar with this Parisian brand, it all started in 1958, the cosmetics industry as we know it was in its infancy. 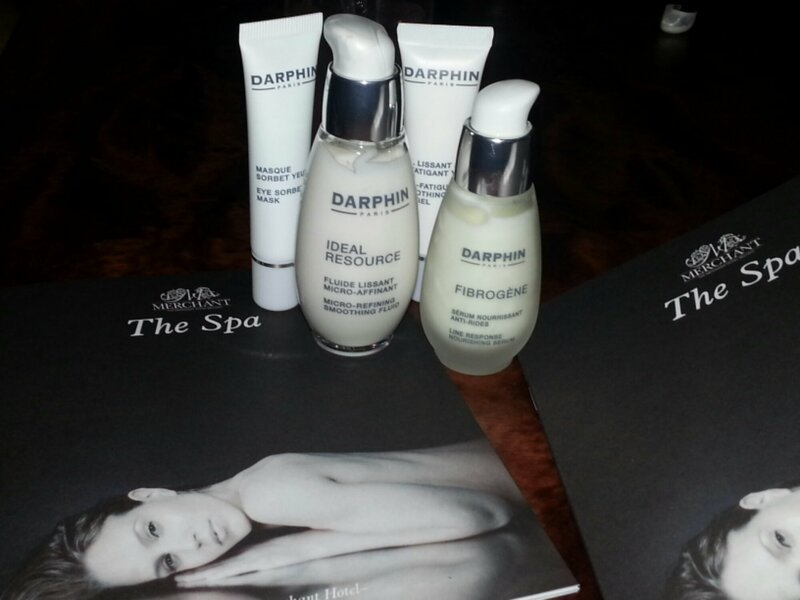 This was the year Pierre Darphin, a refined Parisian kinesiotherapist with a deep understanding of the science of skincare, beauty rituals and an intuitive sense of how women wanted to be pampered, created the Darphin Institute and skincare line. 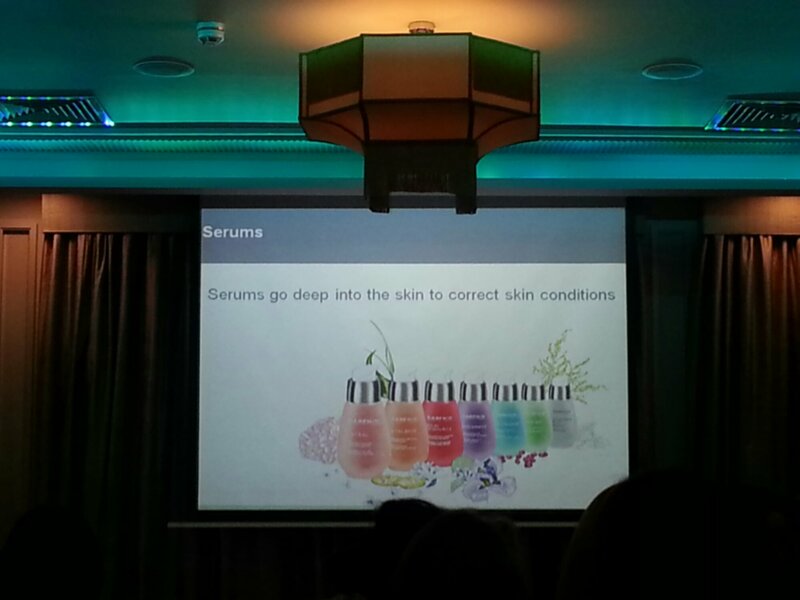 His passion for research was matched by his instinct for what makes a woman feel cared for, even indulged, and he passed along these skills during intensive training sessions with his aestheticians. 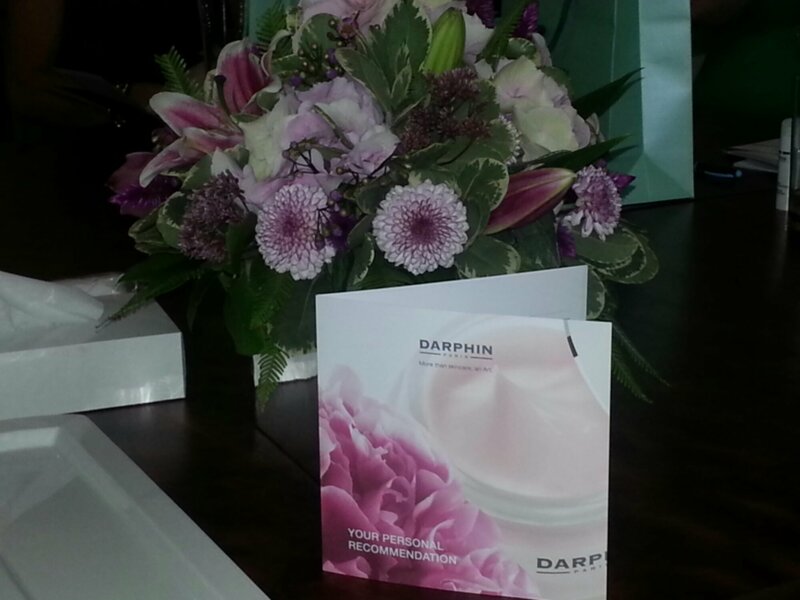 Darphin believed that beauty and well-being were inextricably linked, and in order to design the most effective and personalized treatment, beyond the external appearance of her skin, he analysed a woman’s lifestyle and habits.